Nitesh: Listen, I heard your parents are looking to get you married. Is it true? Neeraja: Yeah, man. There’s a guy from the US that they really like also. He’s nice and all but I really don’t want to move out of Bengaluru! I don’t know what to do. Nitesh: I know. Marry me. Remember when Ms. Braganza asked us – “Pyaar kya hai?” and ever so sincerely Rahul replied – “Pyaar dosti hai..” ? Well, this love story is based on similar lines. It is said that finding true love first constitutes of finding a true friend. 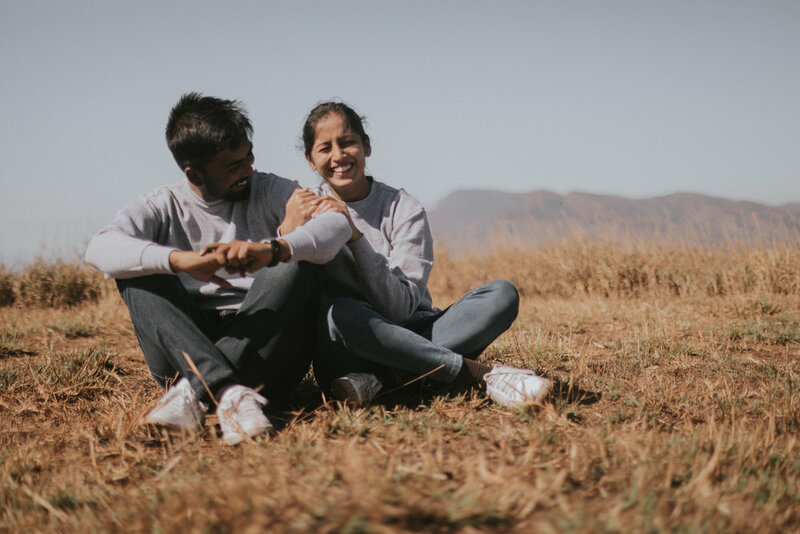 In a beautiful town called Bengaluru, a happy-go-lucky boy named Nitesh and a cheerful bubbly girl named Neeraja became friends. While he spent most of his time making people laugh, she spent most of hers with her mouth wide open- laughing! This and their uncommon interest towards current affairs made them friends naturally. And as they say that the true friendship is revealed during the hardest of times, these two sailed through the hardships of Chartered Accountancy and built the strongest of bonds in this process. 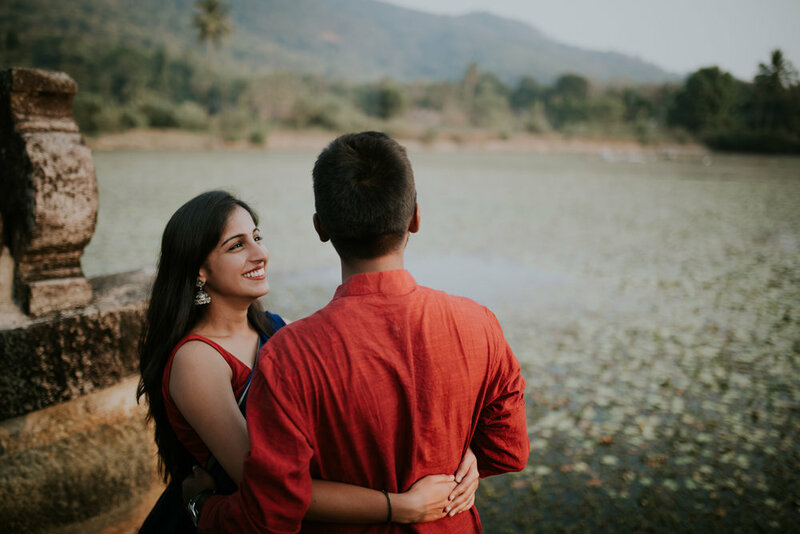 After taking a year to convince her orthodox brahmin parents and falling further in love with her beau, Neeraja finally got into planning the wedding of her dreams. Having followed The Tamarind Tree on social media for a while, she desired to get hitched there though felt it might be out of their budget. But she couldn’t give up without visiting the property once. So, on a sultry May evening, she dragged her reluctant mother and sister to see The Tamarind Tree. Picture this: Three women from a conservative background visiting the property on a day of an event. A first-year birthday of the child of a political leader. The entire venue filled with inebriated men waltzing and conversing in unpleasant language. It was a huge task for team TT to make the women see the pure property, without all the adulterations. Nevertheless, the team’s hard work paid off and Neeraja’s family was floored by The Tamarind Tree. 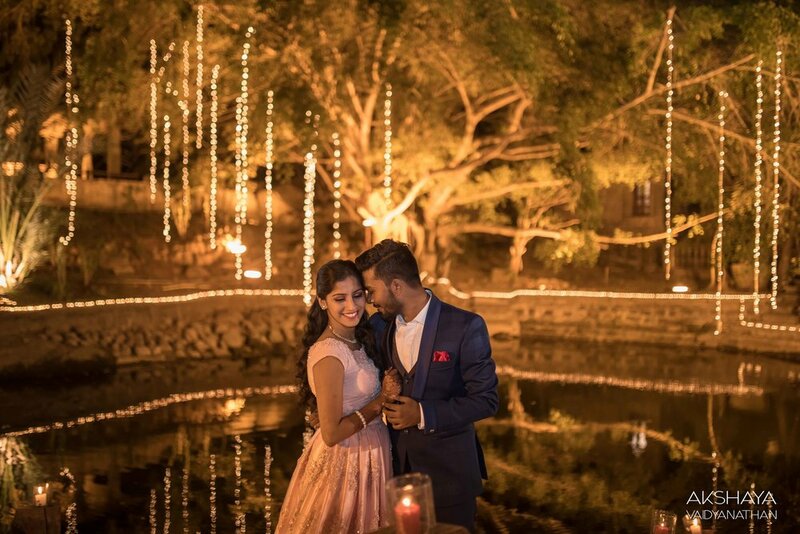 With 9 months to plan the fairy tale wedding, Neeraja turned into a wedding planner herself giving attention to each and every element. 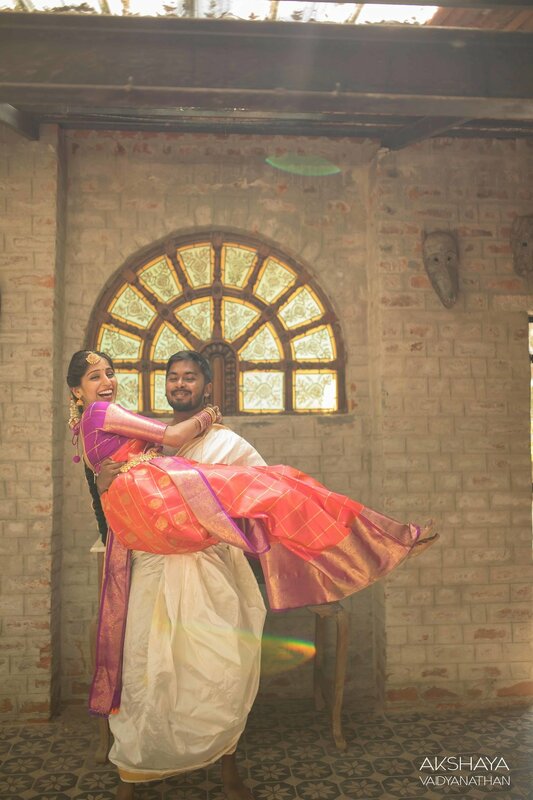 Nitesh being a very supportive fiancé, he gave into all the whims and fancies of the bride. 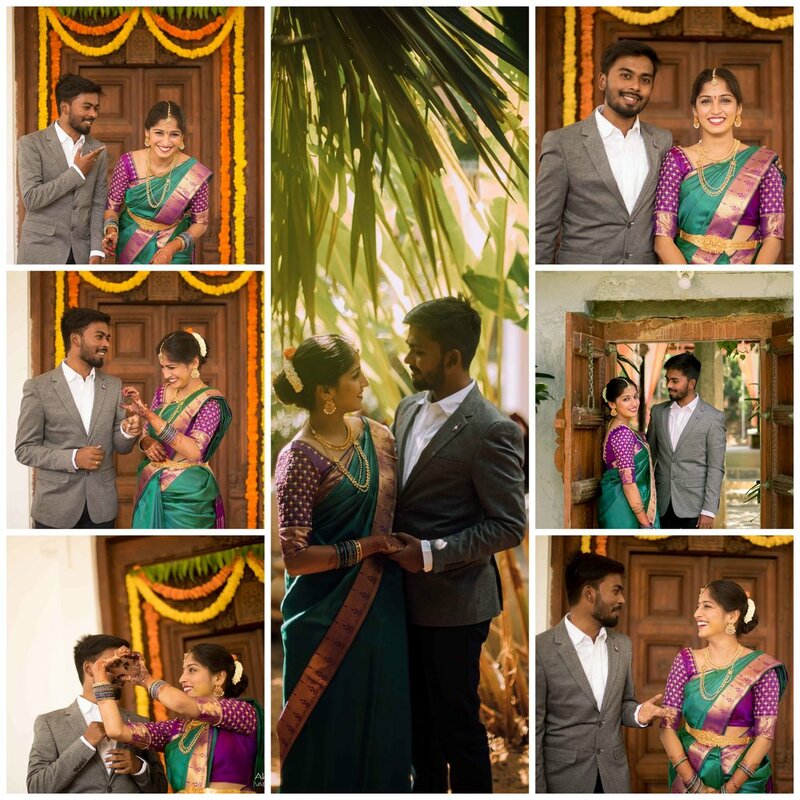 Along with the help of team TT, the post Valentine’s day wedding spanning over three days with multiple rituals held at multiple spaces of The Tamarind Tree, Neeraja and Nitesh’s wedding was one to remember. She came back with continuous testimonials that even her guests shared about how The Tamarind Tree wedding was an experience of a lifetime. The Tamarind Tree became so close to Neeraja’s heart, and she to us, that we just couldn’t let her go! A few months post her wedding, she came back as family and joined the team of TT. Sometimes in life, you meet someone special who makes everything better just by being a part of it. For all the wonderful testimonials given by Neeraja for The Tamarind Tree, this one is from us!